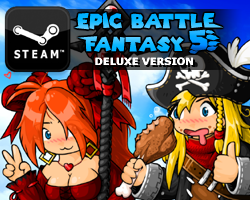 EBF5 final boss is animated. Programming it now. Here’s another Bionicle I prepared earlier. This entry was posted in Lego on September 6, 2018 by Matt Roszak. heres hoping matts just as big a dumbass as ever and lance as big a perv as ever! And the plot and tone as much goofy fun as ever! Your games are so fantastic and fun, and the cat character, No-Legs, inspired me to create a whole other world filled with anthropomorphic cats. I am even writing a book on it. 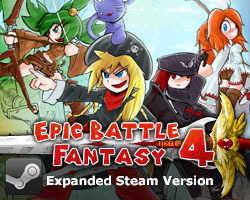 I have been waiting a while to play this game, and I’m glad the next installment in the EBF series came! It is fantastic! Keep up the great work! If you read and reply to this post, I will be so happy. So the last thing I want is to delay the release of the game, but just wondering, since Nintendo has been so in to supporting indie games recently, have you ever looked into what it would take to get your games on the switch? Gosh, i still have a huge box of amazing Bionicles myself… favorite toys as a child, still can’t part with em.